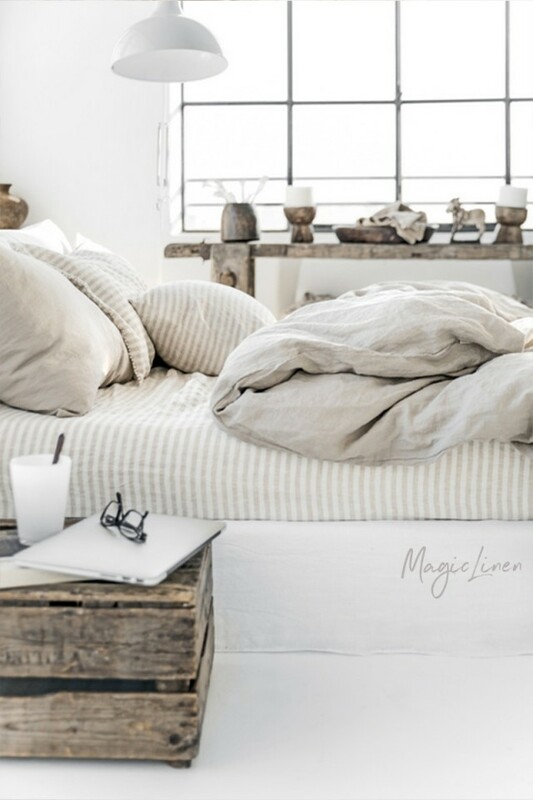 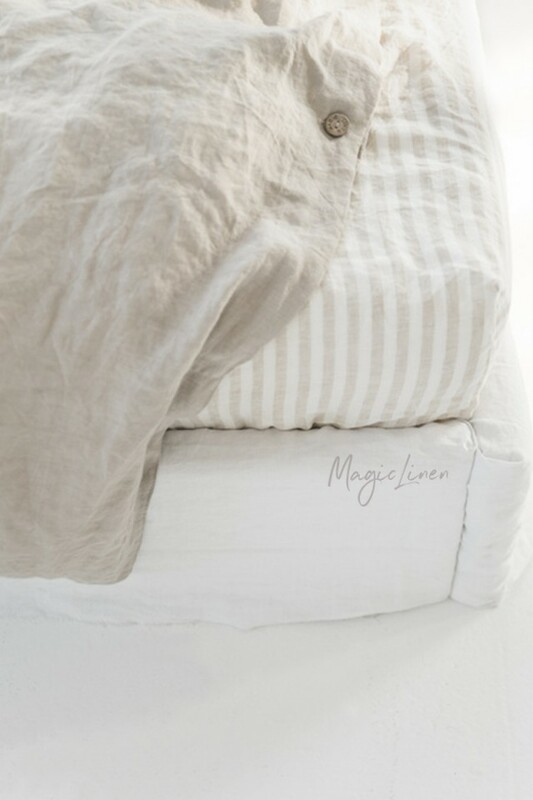 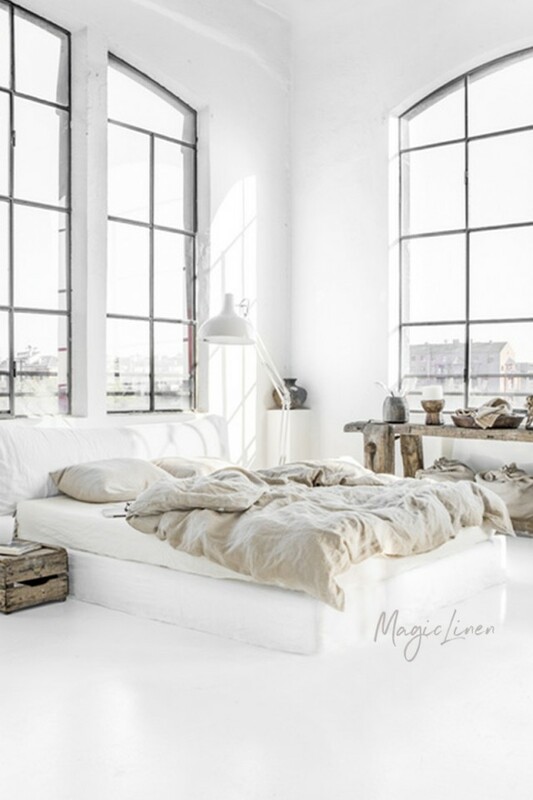 Linen duvet cover in natural linen color (oatmeal). 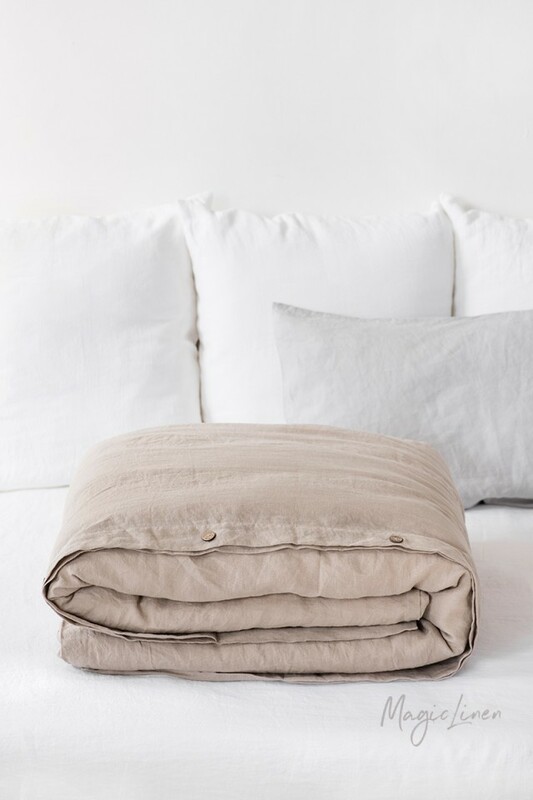 Add coziness to your bedroom and improve your sleep with our linen duvet covers that are soft, highly breathable, and hypoallergenic. 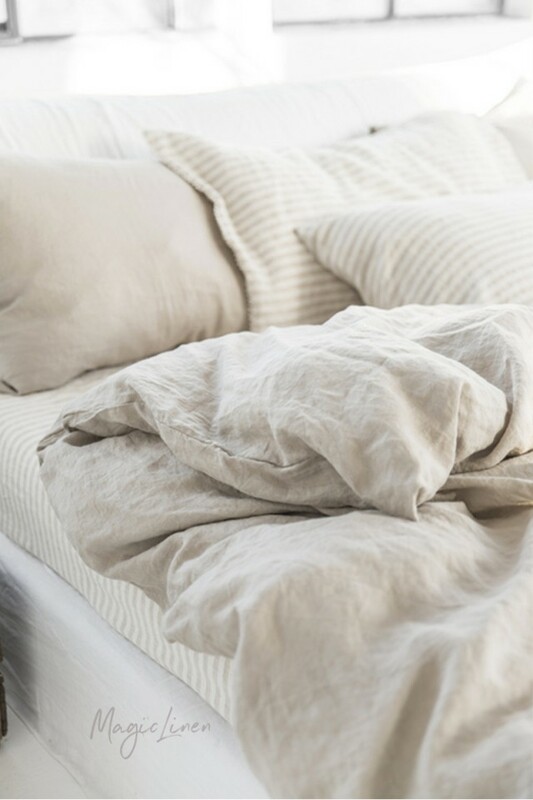 The natural properties of linen guarantee the feeling of comfort all year round.